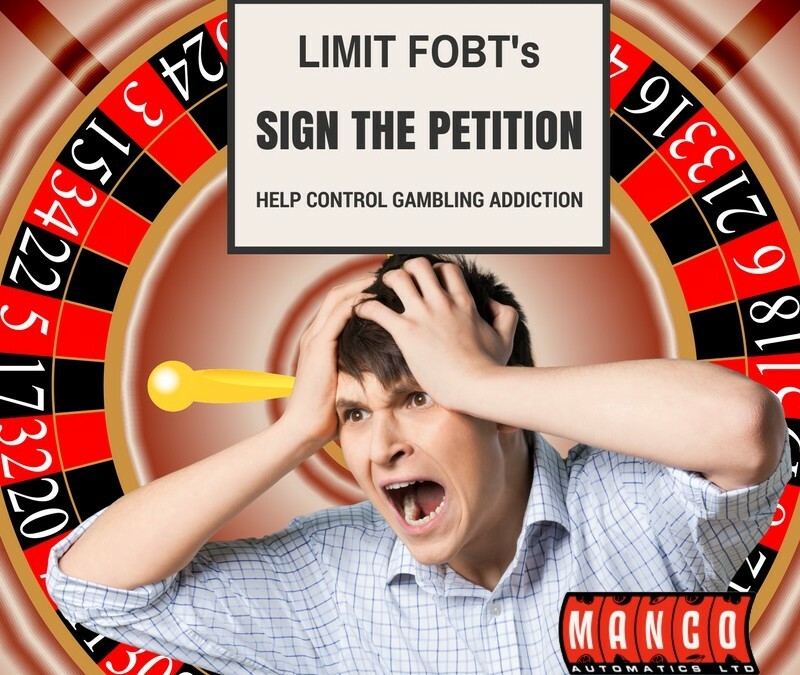 For those of you who aren’t aware FOBTs are fixed odds betting terminals and they can be found on any high street throughout the UK – by letting people feed hundreds of pounds into these machines in a matter of minutes they are wreaking havoc on people’s lives. The type of machine we’re referring to are the virtual roulette machines found in high street betting shops. It’s time for the government to listen to the calls for change from MPs, gambling addiction charities, people within the industry itself and the general public. Addictive gambling machines that let you bet £100 every twenty seconds are plunging people into life-changing debt. We could be just days away from the government doing something about it – but their decision is in the balance. Theresa May is considering banning dangerous £100 bets to stop these machines sucking up people’s life savings. But she’s hearing arguments from both sides, and gambling lobbyists are piling on the pressure. Unless she knows where the public stands, she could lose her nerve. She’ll make her decision in the next few days. If the PM knows hundreds of thousands of us have signed a petition calling for her to crack down on addictive machines, it could be enough to sway her. The petition will be delivered straight to her door as she’s making her decision. Will you join me and sign the petition? Did you know in the UK 1 in 4 people own a dog and the dog population stands at an impressive 8.5 million? Many dog owners would love to enjoy a tipple with their favourite doggy companions, but can’t because their local pubs don’t allow any dogs except for assistance dogs. Is your pub dog friendly or are dogs barred? 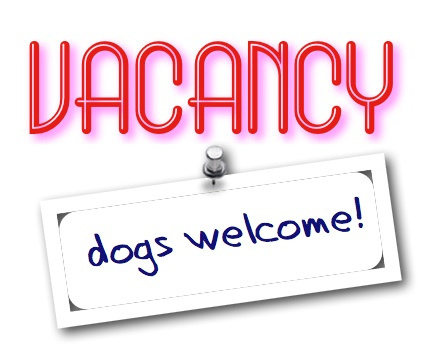 Perhaps you don’t mind dogs visiting, but haven’t made a big deal of the fact that they’re welcome, so your punters and potential punters aren’t aware. If so you could be missing a trick. Big chains such as Wetherspoons, don’t allow dogs to come inside or sit outside in their pub gardens, so why don’t you make the most of this? By placing up a sign saying you’re dog friendly, having a couple of water bowls and a jar of dog treats on the bar, you’ll be making your place much more attractive to dog owners. Within a matter of weeks, you could find your pub listed on the doggypubs website, a review site that you can’t pay to feature on, but will be listed if a happy dog owner leaves a review. It might sound crazy, but could you offer haircuts in your pub one afternoon a week? Perfect for a quiet afternoon as the people waiting, will be inclined to have a drink while they wait, and play a game of pool, and they might stay for one afterwards too. The barber may give you a share of the profits or you could let them set up for free, because of the increase in footfall. If you have a nice, clean carpeted area and can make space for toys, perhaps with a small playground outside, your pub could be used to hold a mums and tots group one morning or afternoon. If you have a nice family-friendly menu, some may be encouraged to stay for lunch. Another idea for a quiet afternoon slot is a craft, knitting or crochet group. Perhaps you could do a special deal on a cuppa and a biscuit? There are plenty of other community groups that would be glad of somewhere to meet for free. In making your pub or club the centre of your community, especially during quiet times, you should be able to boost your profits. If you’re looking for more entertainment ideas, or want to hire pool tables, juke boxes or quiz machines, please get in touch by ringing 0161 870 7777 or by checking out our website. 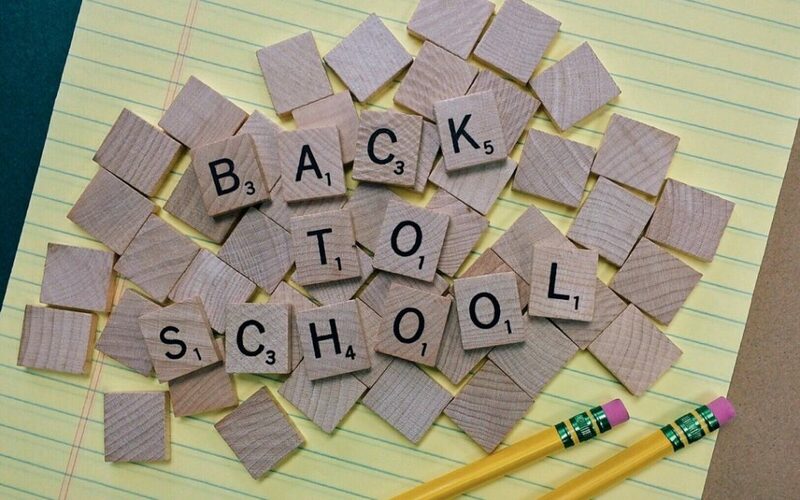 The new school year has started, so not only are there four and five year olds embarking on new adventures, but teens starting college and university. Students today have arguably higher expectations when it comes to their college and university common rooms, so you need to make sure yours is up to scratch. Popular not only with sporty students, pool is a great way of encouraging students to take some time out and mix with others. It can be a great way for students to de-stress, especially during exams and when they’re overloaded with coursework. Have one or two pool tables in your common room can bring a smile to the faces of mature students too, they have wide appeal. Why not hire a pool table initially? They don’t have to have a standard green cloth top either, why not opt for red, purple or a colour to match your school colours? If you want to create a space that’s fun and vibrant, having good music is key. Rather than having the radio constantly on, why not get a digital juke box, so the students can choose what they want to listen to, and when? Having a magazine rack with a range of newspapers and magazines readily available, will be a great asset to any room. 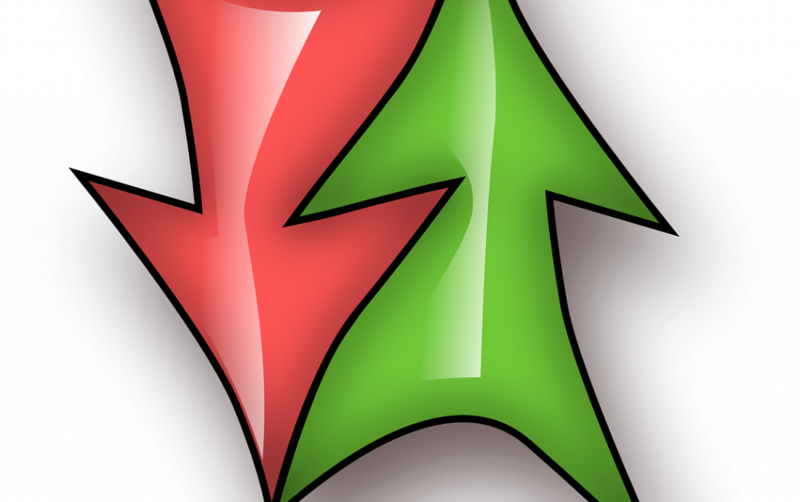 Make sure you stock a range of different publications so they have wide appeal, and remove any that get tatty or damaged. Some may go walkabout, but if you put a sign up requesting students keep them in the common room, any losses should be minimal. A common room is a place to socialise and relax, so the seating you choose should reflect this. Your sofas should be large enough for a group of students to sit on together, and you should have other chairs and beanbags dotted around the room. It’s a good idea to have at least one table, for those wanting to eat or study. It’s common sense, but if you want your common room to be left tidy, you need to make sure that there are plenty of bins available for the students to deposit any rubbish. During the course of the day, small bins will tend to get filled, so you’ll have to ask your cleaning staff to empty them regularly.